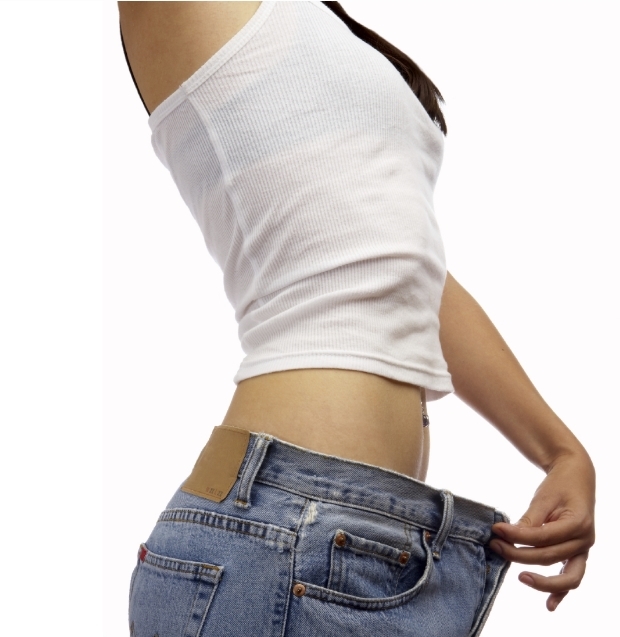 Do you want to lose weight stress-free? Watch for sufficient exercise and reduce calorie consumption. Avoid sugary drinks and eat low-fat foods. And above all: increase the protein content in your diet! The proteins keep their insulin levels constant and prevent hunger attacks and mood swings. Do you want to slimming in a healthy and sustainable way (without going hungry)? Change your diet. To keep the weight, experts recommend taking up to 1.5 grams of protein per kilogram of body weight. In order to successfully build muscles, the body needs sufficient protein building blocks. The body can not store proteins and must therefore be fed continuously. The Sacha Inchik powder has a very high proportion of proteins (up to 60%). It is considered to be a complete protein source since it contains all nine essential amino acids. Sacha Inchik helps you with a stress-free weight loss!